The UEFA Club Financial Control Body (CFCB) investigatory chamber has communicated its decision to refer the case of AC Milan (Italy) to the CFCB adjudicatory chamber as the club has failed to comply with the break-even requirement during the current monitoring period assessed in the 2018/19 season and covering the reporting periods ending in 2016, 2017 and 2018. UEFA regulations call for possible sanctions, including a ban in extreme circumstances, against clubs that make losses beyond the permitted limits for a three-year period. Milan were able to take part in this season’s Europa League – going out in the group stage – after appealing to the Court for Arbitration in Sport, persuading it that their finances would improve under new ownership, states a BBC report. 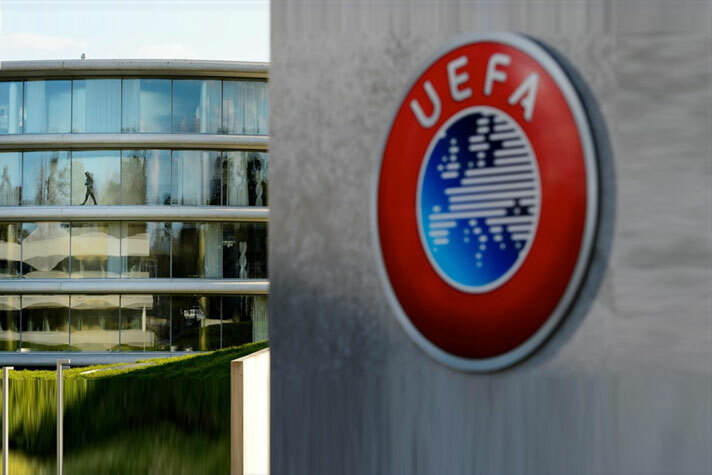 UEFA was ordered by to find an alternative punishment and in its revised decision in December, the club was given until June 2021 to comply with the rules or face a one-season ban from European competition. Milan are also appealing against that revised December ruling.